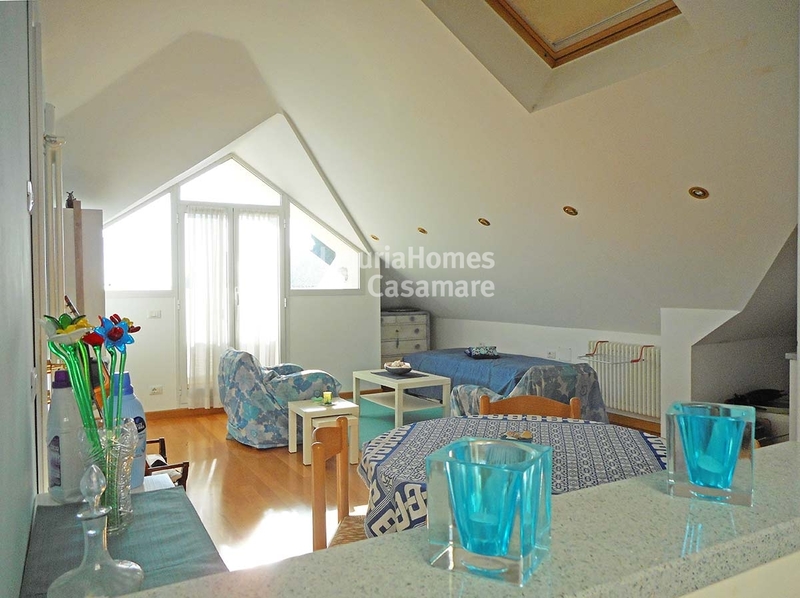 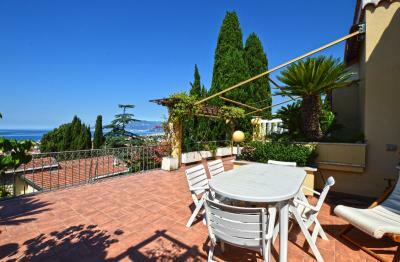 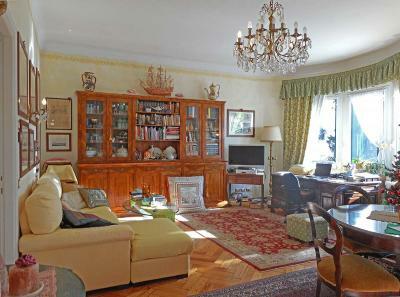 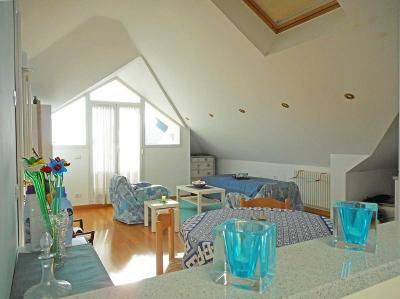 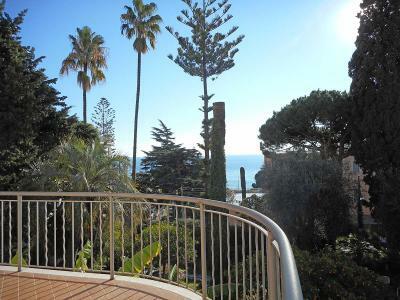 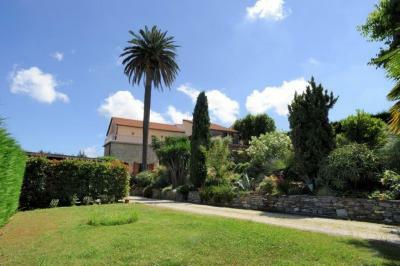 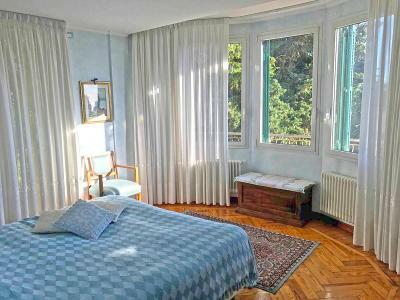 San Remo, Liguria: Villa for Sale at only 50 mt from the sea. 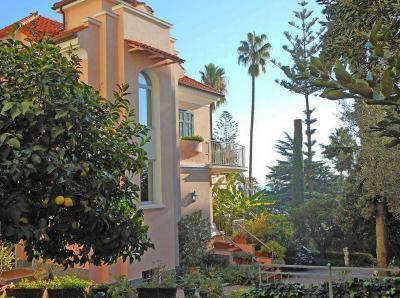 An exquisite 1930 style Villa situated in an unbeatable position at only 50 mt from the sandy beaches and from the walking and cycling promenade. 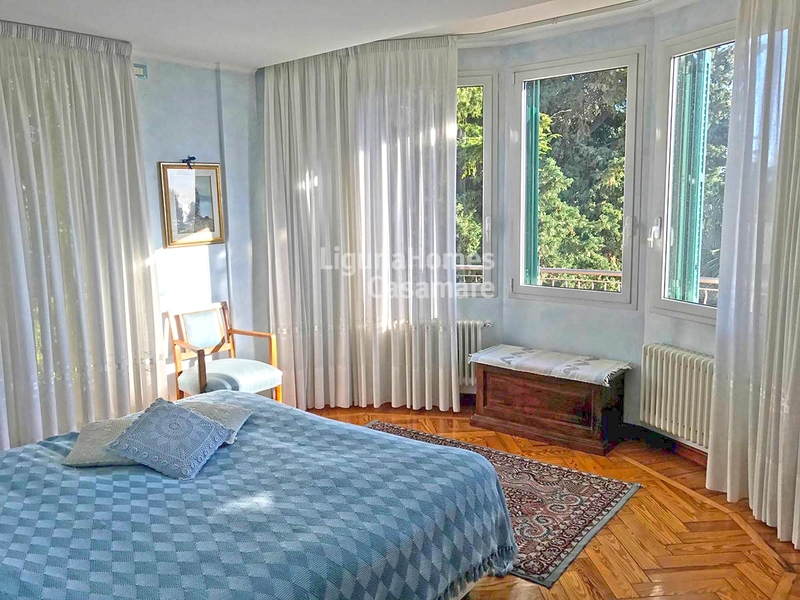 The property is set over 3 floors connected also by an elevator and consists of: large living room, dining room, kitchen, office/library, 3 bedrooms and 3 bathrooms. 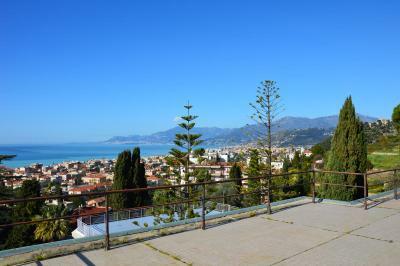 Spacious terraces with sea view. On the last floor there is another apartment with living room, kitchen, double bedroom, bathroom and lovely terrace with panoramic sea view. 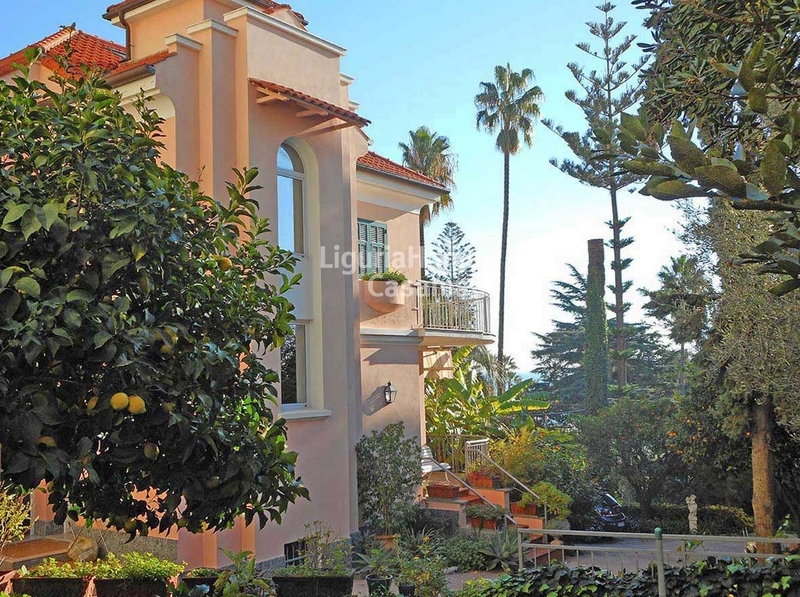 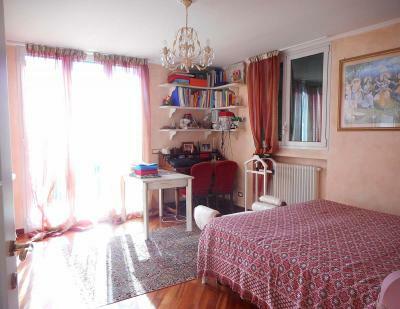 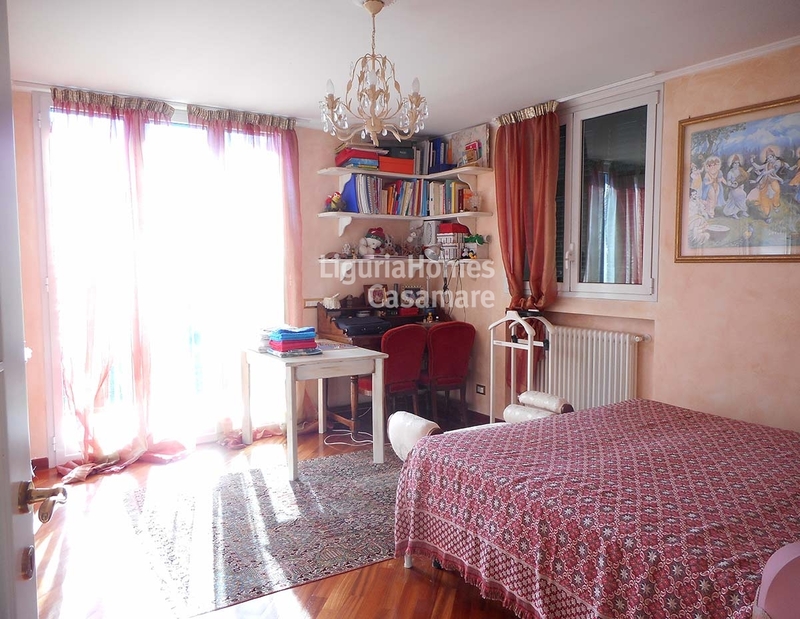 Outiside there is a garage and a parking area and a lovely 1,200 m2 private garden (with room for a pool) rich in fruit trees, palm and flowers surrounds this lovely Villa for Sale in San Remo..